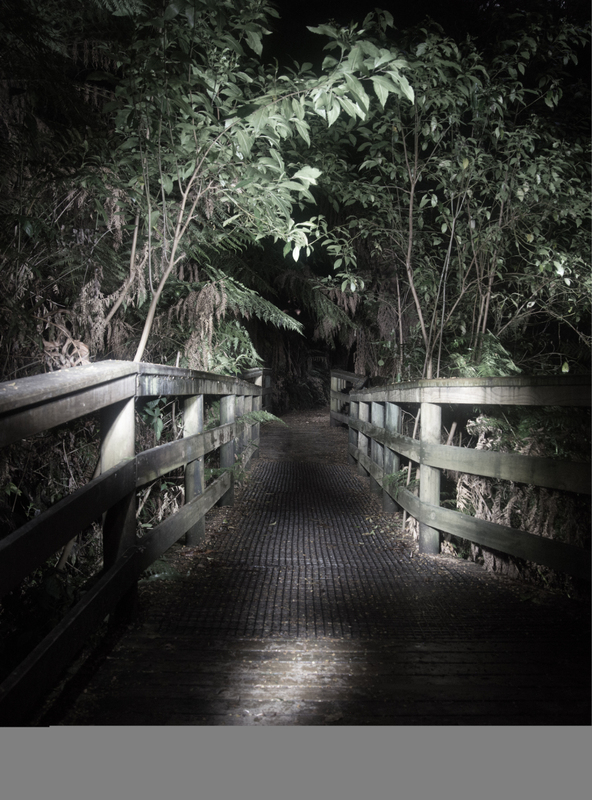 with an understorey of low ferns and moss. is a species endemic to Queensland. 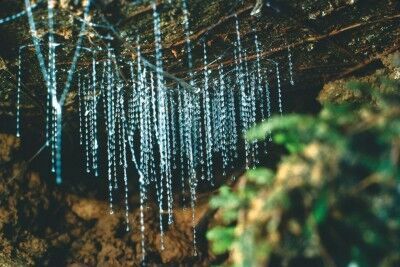 Glow worms can be found in shady, protected places with high humidity. You might find them in cuttings, creek banks, rock faces and the roots of fallen trees. What Months of the Year are the best for viewing the Glow worms? ?